Bush's Produce Stores is a locally owned business established in 1857. 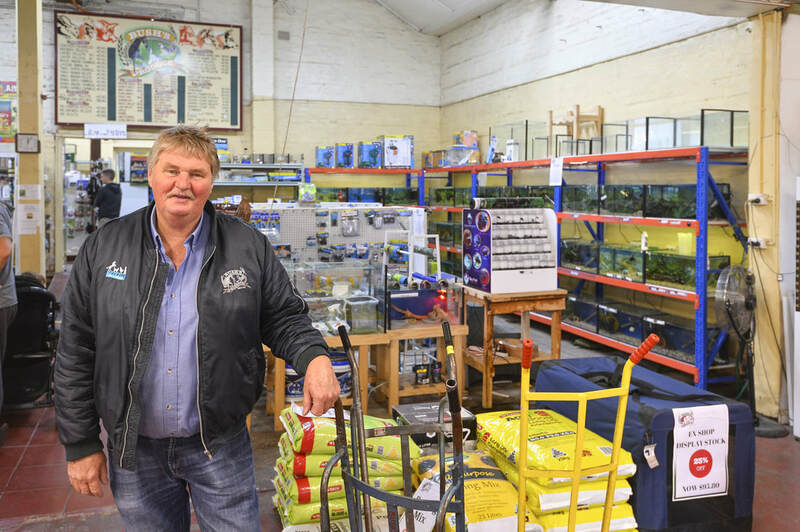 Bush's is the oldest business in Bendigo still operating at its original location. Located in the heart of the Bendigo CBD, Bush's offers a unique drive through service where our helpful staff can load your car, ute or trailer, or you can conveniently park in the lane way off Williamson Street and shop for the products you want. Whether it's premium pet food, pet stock, premium quality lawn seed, farm supplies, gardening, hardware, or products for your home you can always find what you need at Bush's. Experienced staff, OPEN 7 DAYS. Bendigo's best!